Aircraft in AEGEAN Airlines livery.Credit: © Airbus SAS/Fixion/dreamstime.com - MMS. 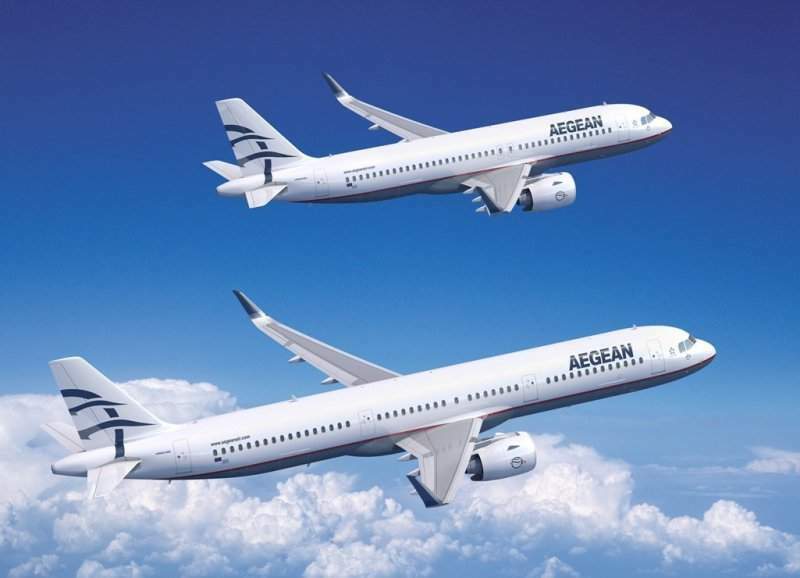 Greece-based carrier AEGEAN Airlines has finalised an order to acquire 30 new A320neo family aircraft from Airbus. The deal, which includes ten A321neo and 20 A320neo planes, is the result of a memorandum of understanding (MoU) signed between the parties in March. The amount AEGEAN paid for the aircraft has not been disclosed. AEGEAN currently flies a fleet of 49 Airbus aircraft, including 37 A320s, 11 A321s and one A319 plane. AEGEAN Airlines chairman Eftichios Vassilakis said: “Our agreement with Airbus augments AEGEAN’s capacity for development along with a trusted, long standing partner. The aircraft are equipped with a number of advanced technologies such as new generation engines and Sharklets, which together can deliver fuel savings of at least 15% at delivery and 20% by 2020. So far, Airbushas has secured around 6,100 A320neo family aircraft orders from 100 customers worldwide. Airbus CEO Tom Enders said: “AEGEAN Airlines is a great example of a resilient and superbly managed airline. “It has weathered the country’s financial crisis and come out of it much stronger than before. Airbus has entered a separate agreement with Thai Airways International (THAI) to set up a new maintenance and overhaul (MRO) joint venture (JV) facility at U-Tapao International Airport near Bangkok, Thailand. 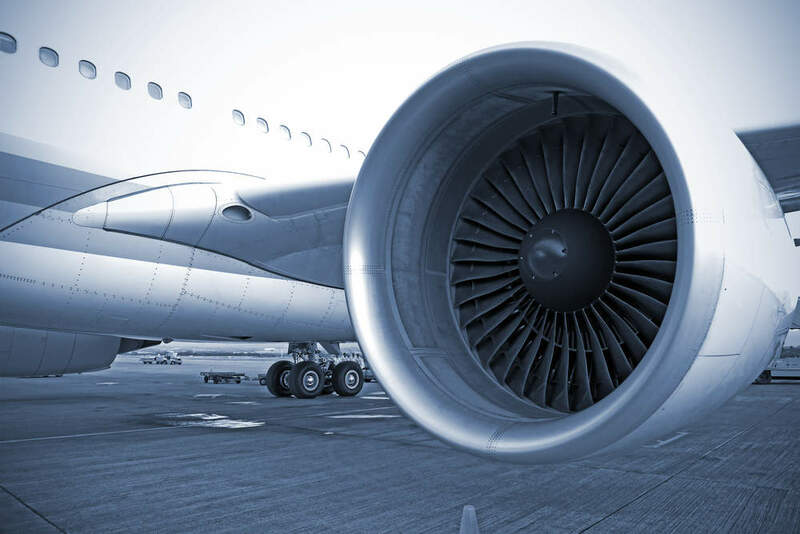 VPT is a leading supplier of power conversion solutions for critical power systems in aerospace applications such as launch vehicles and deepspace facilities. With a fully passive design, the SVR Series of EMI filters are immune to degradation from radiation and are designed for TOR compliance for the longevity of your space mission. 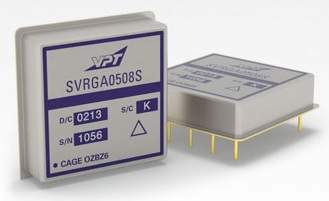 Combine our extensive family of DC-DC converters for space with VPT’s point-of-load converters for space and EMI filters for space to create a lightweight, extremely efficient, space-qualified distributed power system. 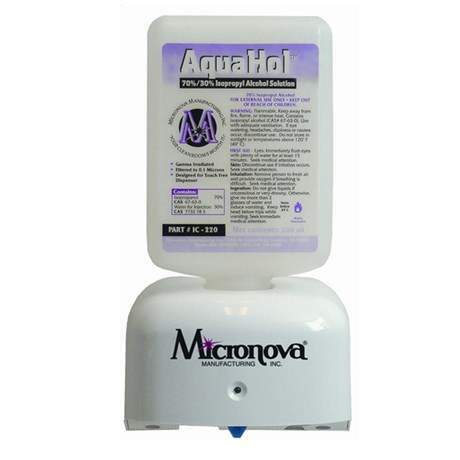 Micronova Manufacturing, established in Torrance, California, US in 1984, was created to meet the requirement for special tools for critical cleaning protocols in aerospace and military installations, and so developed a range of tapes, detergents, mops and wipes to meet these needs. The M-Zone MicroDispenser provides hassle-free soap dispensing and requires no touching. 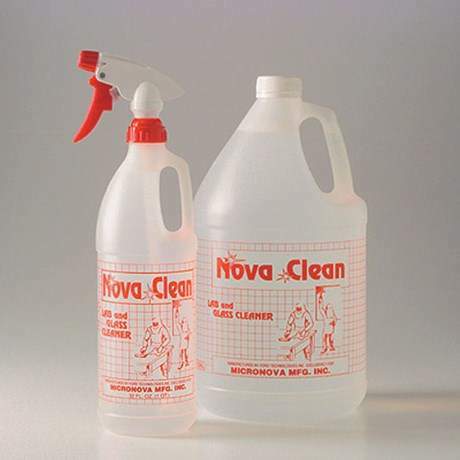 The NovaClean Lab and Glass Clean is a ready-to-use cleaner that has sodium and potassium levels only measurable in parts per million. Oerlikon Metco enhances components with innovative coating solutions that improve performance and increase efficiency and reliability.